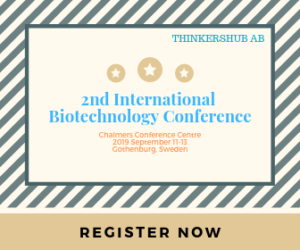 On behalf of the Organizing and Program Committees we take great pleasure in welcoming academic scientists, researchers, research scholars, students and experts of application fields to London, UK for the 5th edition of Biotechnology and Bioengineering conference to foster the progress in the field by contributing with your expertise to what promises to be a very comprehensive and exciting meeting, and to enjoy the immense unique artistic heritage and wonderful landscape of London. 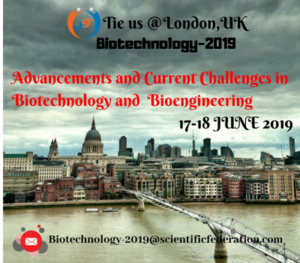 5th International Congress & Expo on Biotechnology and Bioengineering (Biotechnology-2019), which will be held during June 17-18, 2019 at London, UK is now an established event, attracting global participant’s intent on sharing, exchanging and exploring new avenues of Biotechnology and Bioengineering and related research and latest developments. 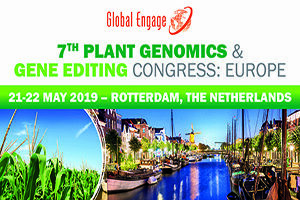 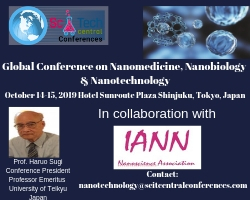 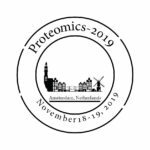 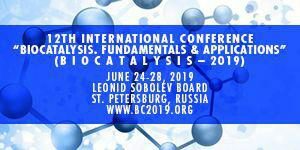 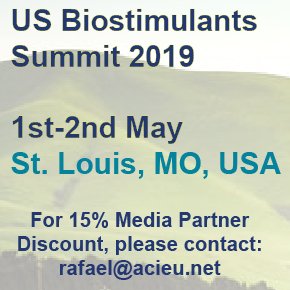 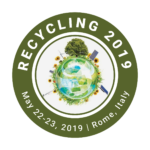 The event will have 5-6 world level (Highly cited class) plenary speakers, established Keynote speakers, active Invited speakers and fresh contributed speakers. 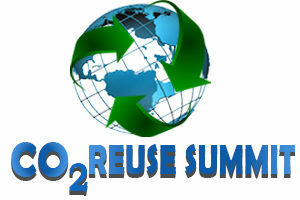 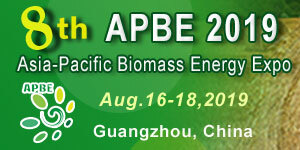 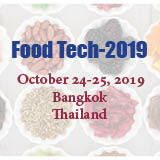 In addition, variety of poster presentations along with workshops and special sessions would be interested in audience. 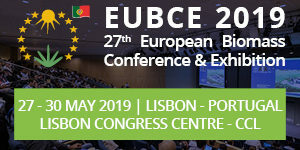 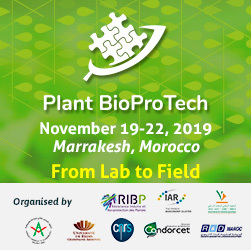 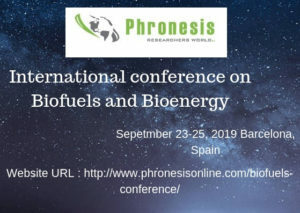 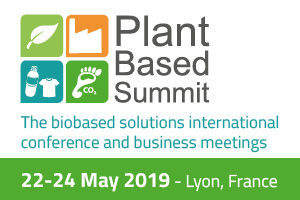 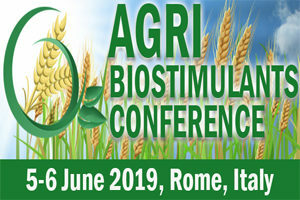 The aim of the Biotechnology-2019 is to promote quality research and real-world impact in an atmosphere of true international cooperation between scientists and engineers by bringing together again the world class researchers, International Communities and Industrial heads to discuss the latest developments and innovations in the fields of Biotechnology and Bioengineering. 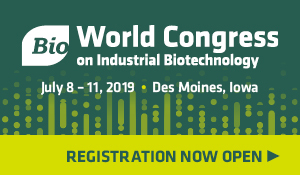 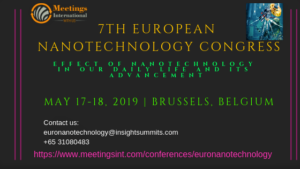 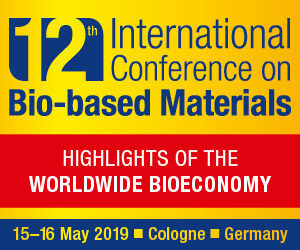 We sincerely hope that Biotechnology-2019 serves as an international platform for meeting researchers from around the world, widen professional contact and create new opportunities, including establishing new collaborations. 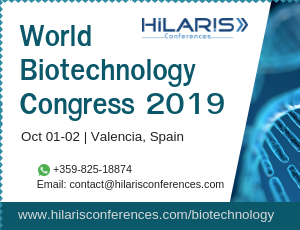 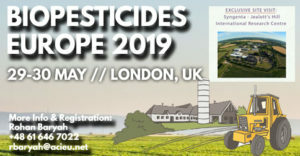 We are looking forward to seeing you at Biotechnology-2019 in London, UK.